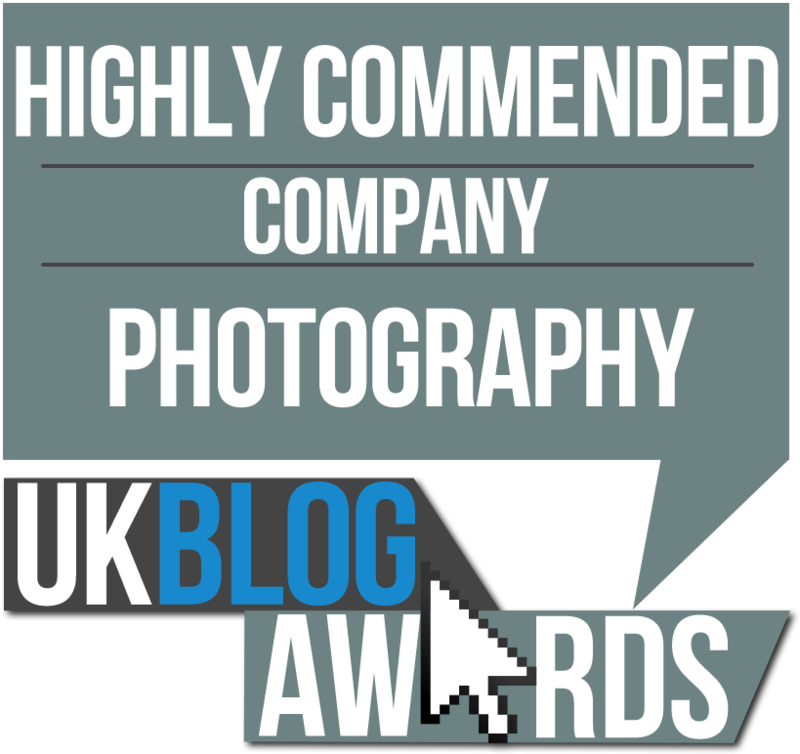 Unfortunately I was unable to attend the UK Blog Awards ceremony but I have received word that my photography blog was highly commended. My blog made it to the shortlist after 2,000 entries, 79,000 public votes which narrowed it down to a top ten shortlist. The judges then assessed my blog against a rigorous criteria of: Design | Style | Content | Marketing | Usability and then assessed against five sub-criteria’s. Some of our judges have said that the criteria is the most intense that they have critiqued against.